Originally named Disney-MGM Studios(opened May 1989), Hollywood Studios (name changed in 2008) is a park centered around Hollywood and show business in the 1930’s and 1940’s. 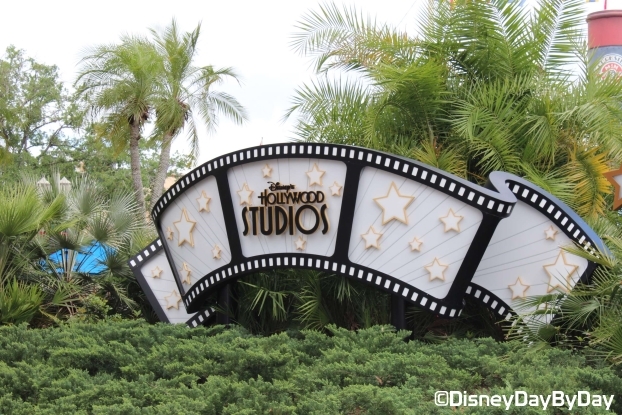 Hollywood Studios is made up of six themed areas. 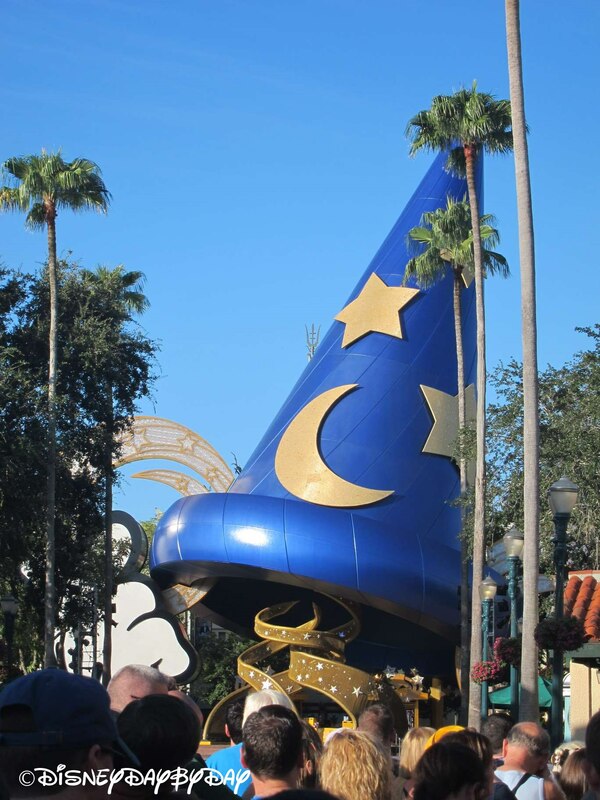 Hollywood Boulevard – Is the main avenue from the entrance to the big Sorcerer’s Hat. This boulevard is lined with many shops. Echo Lake – As you stroll down Hollywood Boulevard look off to the left and you will see a small oval shaped lagoon. Surrounding the lagoon is a few attractions, services, and Gertie the Dinosaur. Streets of America – Originally only part of the backlot tour, the streets of New York and San Francisco are now open for pedestrian traffic. 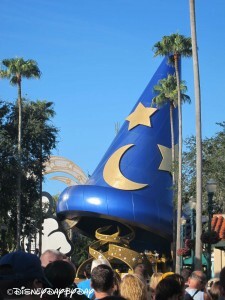 Animation Courtyard – This area is the Hollywood Studios home to Disney Animation classic and new. Be sure to step into Walt’s shoes and explore One Man’s Dream. Pixar Place – Modeled after the Emeryville campus of Pixar Studios this area is home to Hollywood Studios newest attraction, Toy Story Midway Mania. Sunset Boulevard – Home to the thrill rides at Hollywood Studios. Both Tower of Terror and Rock ‘n’ Roller Coaster can be found in this area.